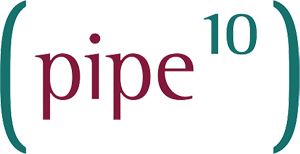 Maintenance services from Pipe Ten allow you to focus on your application and core systems; while Pipe Ten takes care of everything else. Automated (Scripted) and Engineered (Human) patching services are available for both Operating Systems and associated softwares, ensuring you benefit from the latest features, security and/or stability. Licensing services provide you access to preferential pricing, improved support and seeks to minimise the number of suppliers a customer must maintain. Migrating your website between servers or providers can be a pain and distract from your ultimate goal; Migration services from Pipe Ten take care of this for you.